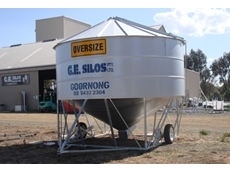 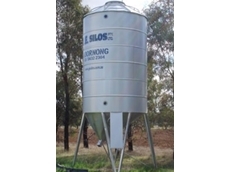 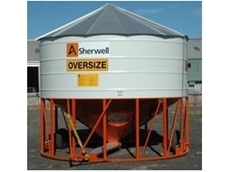 Custom Built Field Bins available from GE Silos are able to be relocated easily when empty throughout paddocks. 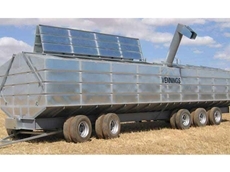 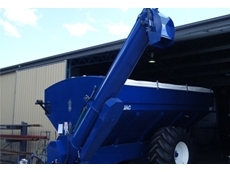 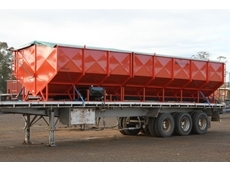 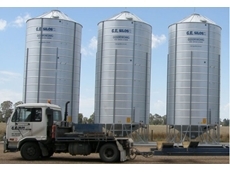 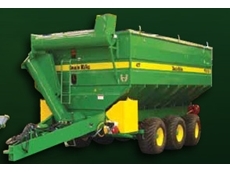 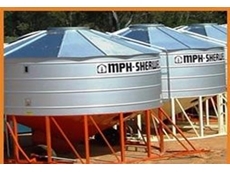 DE Engineers provides large field bins, silos, seed cleaners. 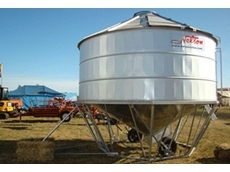 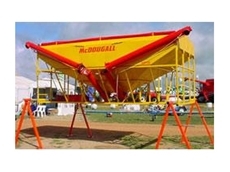 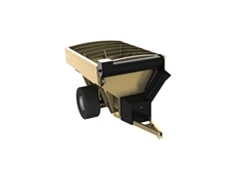 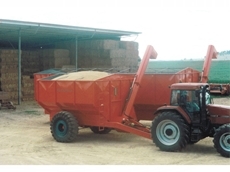 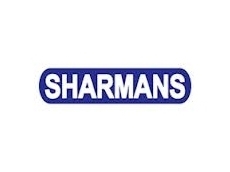 Lick feeders and stock feeders for the agricultural sector. 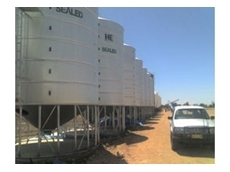 08/11/11 - The redesign of the field bins has helped improve their functionality and cut manufacturing time. 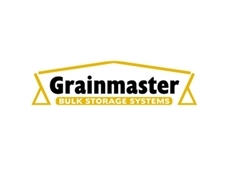 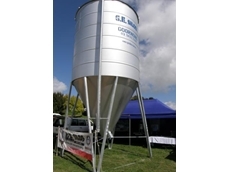 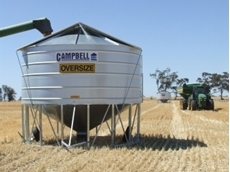 09/08/11 - Campbell Silos are suppliers of a range of field bins ideal for storing grain at harvest time to protect it from insect attack. 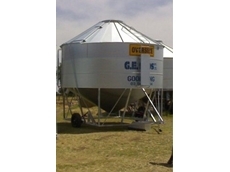 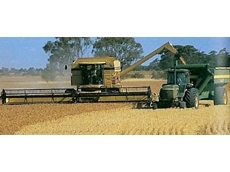 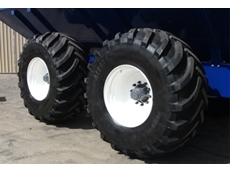 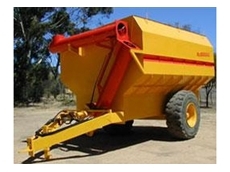 20/09/10 - Beulah Machinery will be exhibiting their range of agricultural machinery products at Henty Machinery Field Day 2010.